To be a transforming agent in the lives of families of prisoners and to develop leaders who will impact our world. 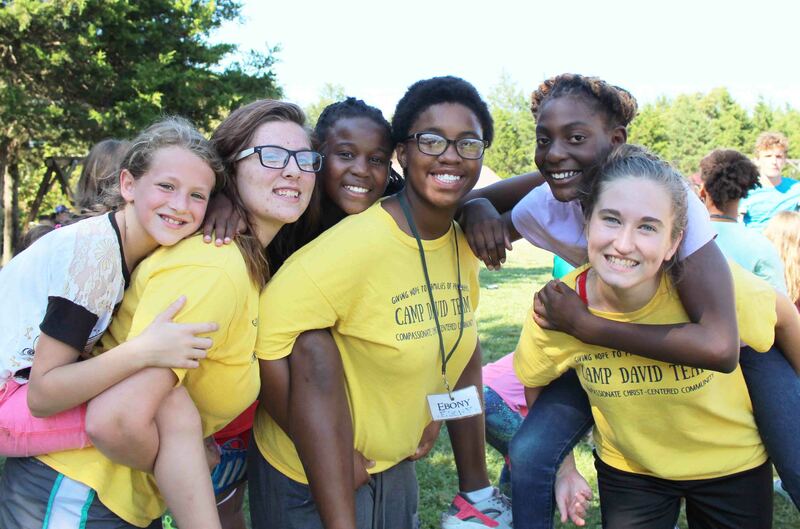 Camp David of the Ozarks is an interdenominational, non-profit ministry. The Church, both universal and local, which is the body of Christ; Christ being its Head and; The Church’s commission to evangelize the world by proclaiming Jesus Christ as Lord and by living as His servants among men.